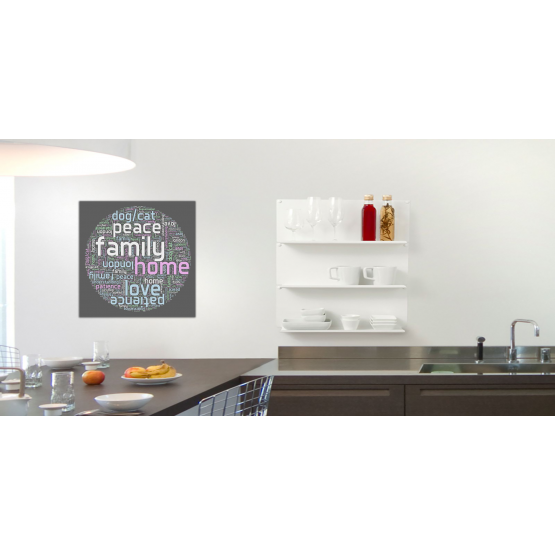 Create a 16 x 16 inch (40.64 x 40.64 cm) wordart canvas print with our easy to use web based designer. You can apply any colour of background and side-border you wish, and you can change the word colours too. 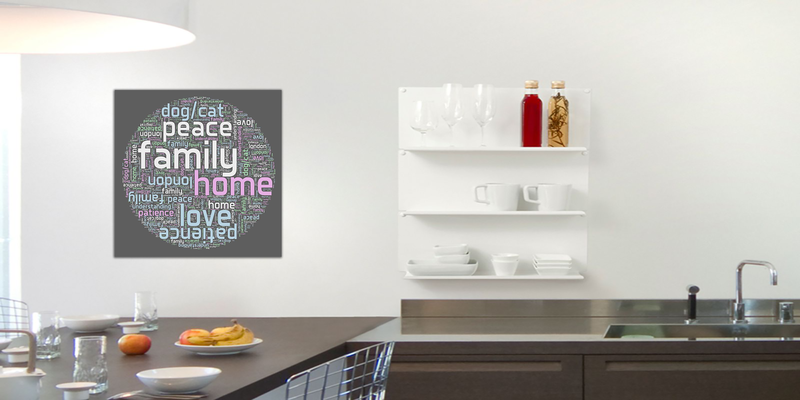 Select your preferred options and click Continue to head to the designer page to input your words and create your wordart canvas print.